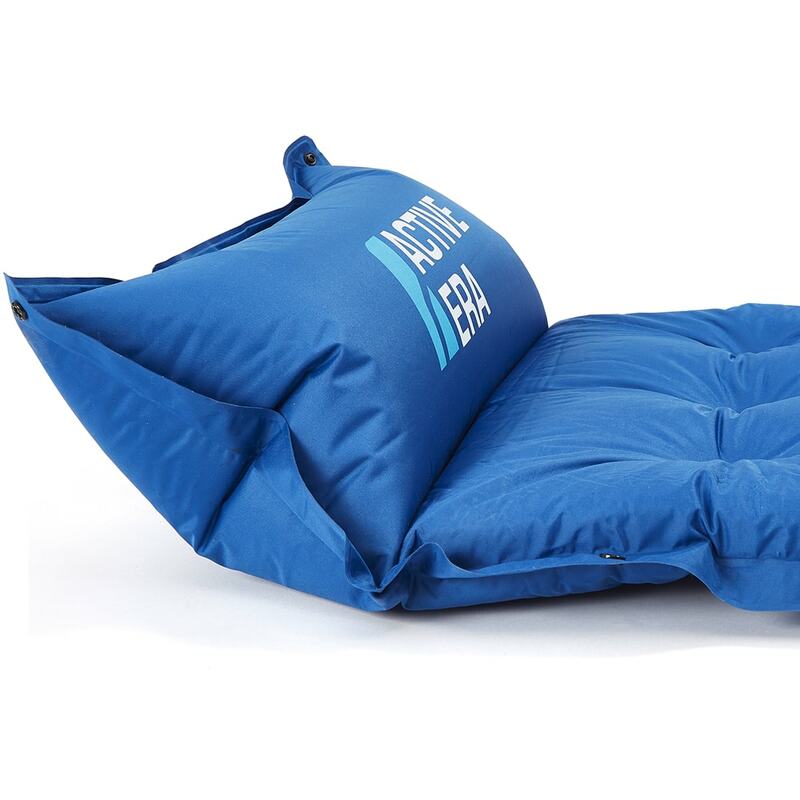 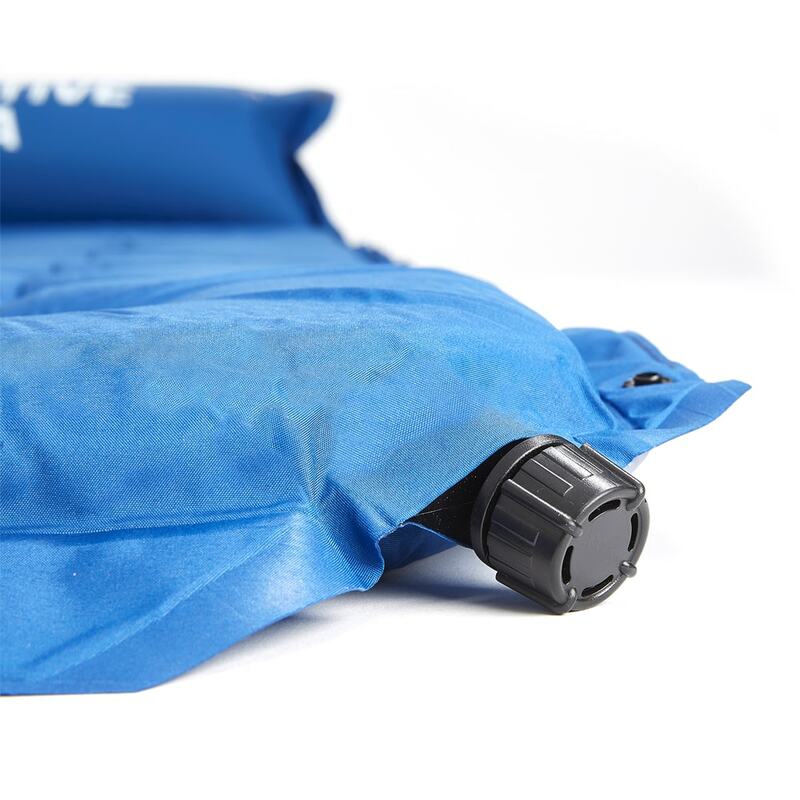 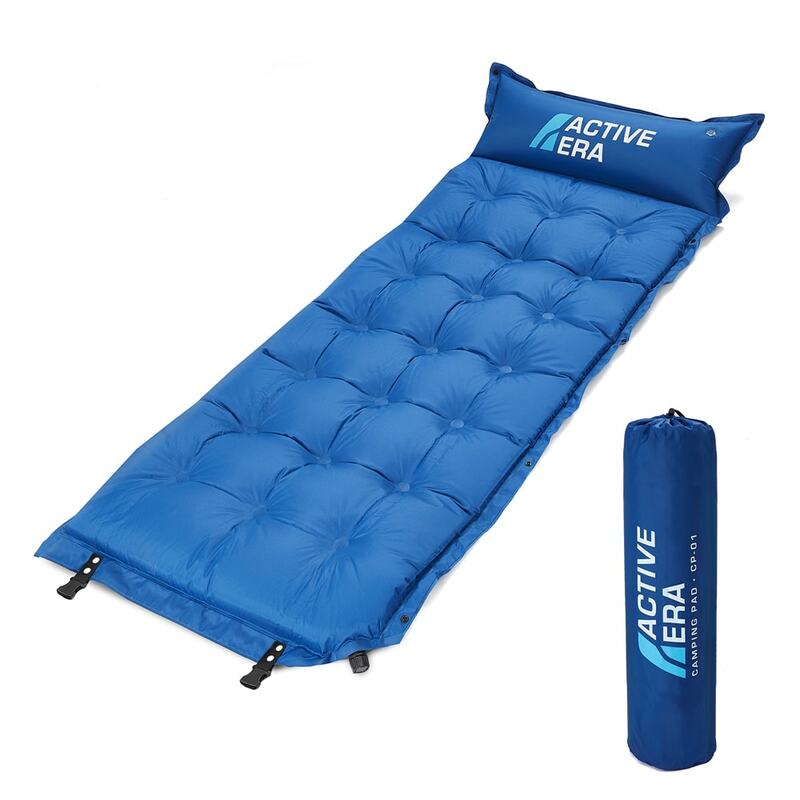 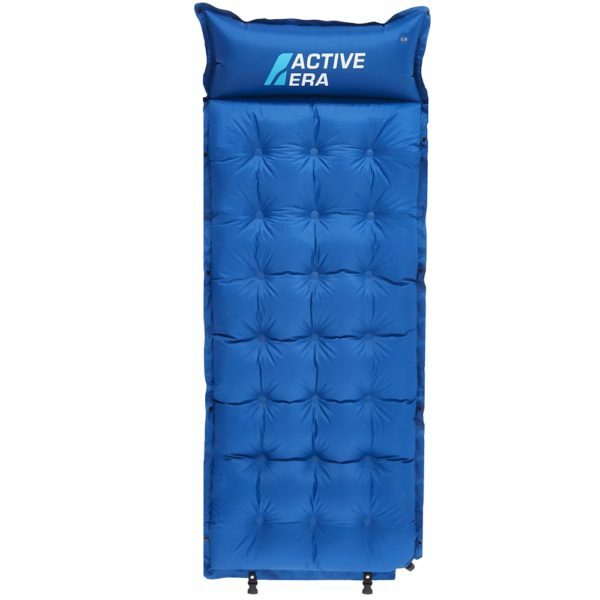 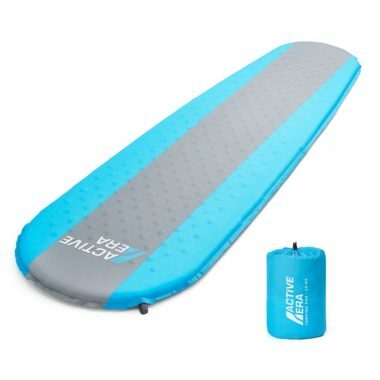 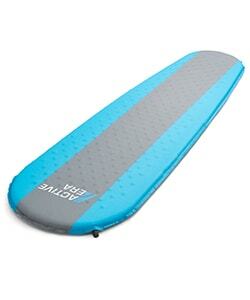 ULTRA COMFORTABLE – Designed with a quick flow valve that quickly and efficiently inflates the foam camping pad to optimal firmness for a great night’s sleep – Providing your body with the support it needs after a long day of camping, hiking or backpacking. 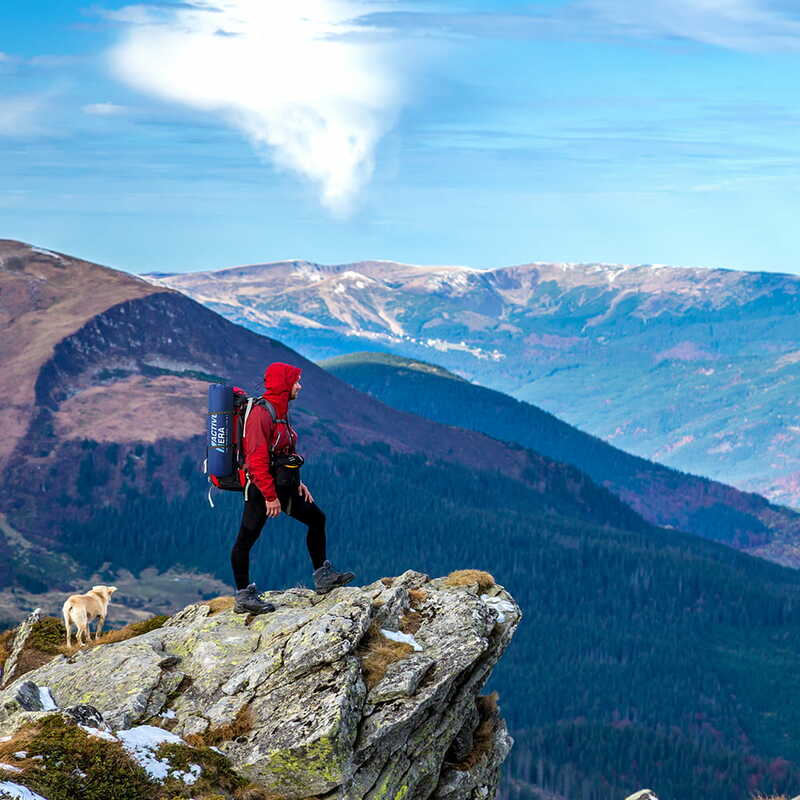 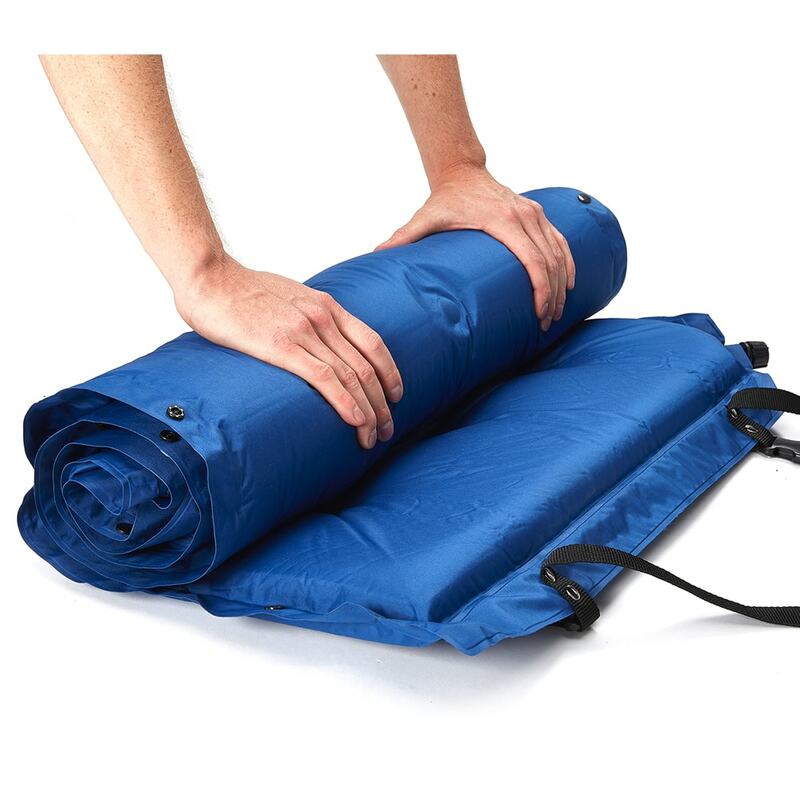 LIGHTWEIGHT & COMPACT – When not in use, the Active Era camping mat deflates and rolls up into a small carry bag – This makes travelling and storing our inflatable camping roll mat easy and hassle free. 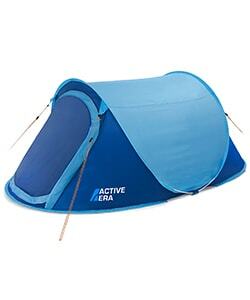 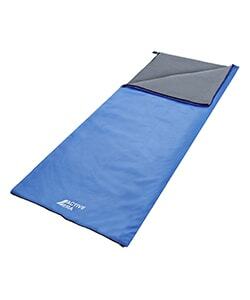 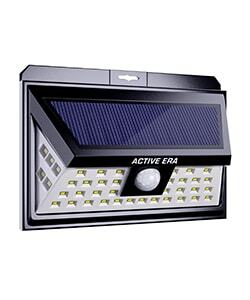 This Active Era self-inflating camping bad has been designed to provide incredible support and comfort overnight. 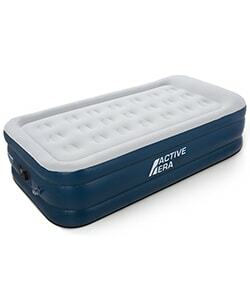 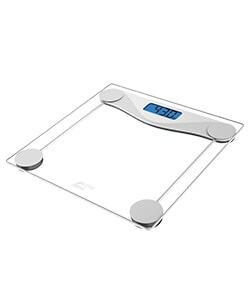 It features a self-inflating valve that automatically inflates for optimal firmness to make sure you have a great night’s sleep – The built-in pillow provides your neck and head with the support it needs after a long day of activities.